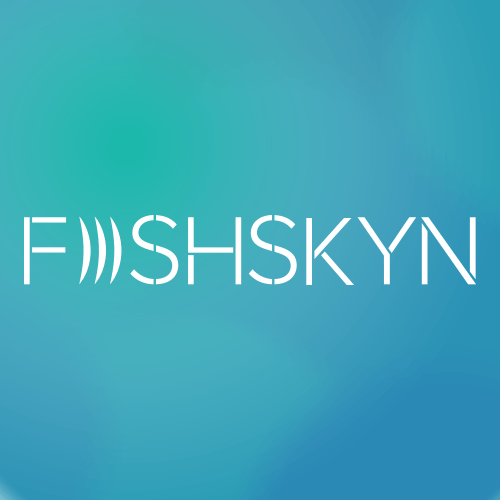 Fishskyn wanted a modern, iconic and bold logo for their rapidly growing vinyl device-skin brand.  After days of strategic crash sessions we devised this modern and edgy logo that boasts more about the brand than just gills. Website coming soon.